The Chester F. Carlson Patent & Trademark Center is an official Patent and Trademark Depository Library, or Patent and Trademark Resource Center (PTRC). Many of the databases found in the Center are only available at the United States Patent and Trademark Office (USPTO), or other PTRCs. There are only five PTRCs in New York State, and 80 in the country. To learn more about the Patent and Trademark Depository Library program, visit the program’s site here. Rochester is a hotbed of innovation! 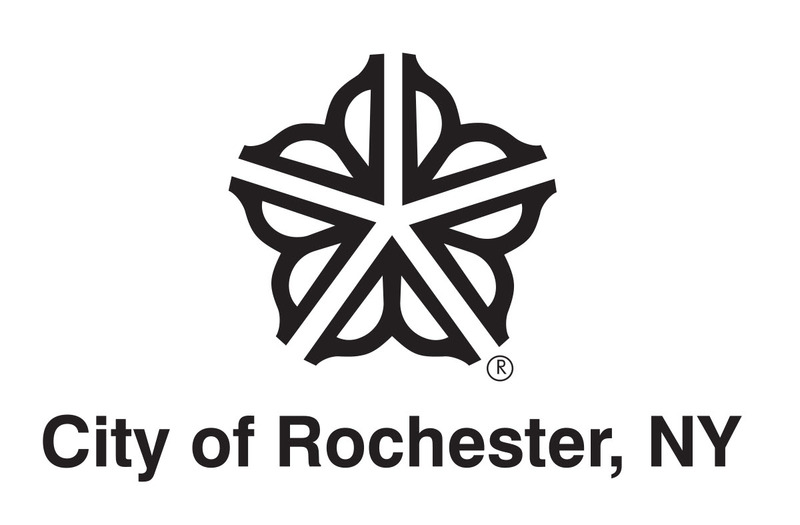 Our patents per capita rank Rochester in the top three cities in the nation. Did you know that a Rochester man received the first patent for an automobile issued in the United States? According to RMSC News & Programs, Spring 2014 magazine, “Few realize Rochester’s long history of invention in the auto industry. …In 1879, patent attorney George B. Seldon of Rochester filed an application for a U.S. patent for a gas-powered Road Engine, and his submission described a complete automobile.” Click here to read more. In addition, the Center provides free, one-on-one consultations, and large group training. Call (585) 428-8110 to schedule an appointment. The Center is part of a nationwide network of libraries that works with the USPTO to provide information services to the public. It is named for Chester F. Carlson, inventor of xerography, and patent attorney. The Chester F. Carlson Patent & Trademark Center is partially supported through a generous grant from the Chester and Dorris Carlson Charitable Trust. The Central Library’s Business & Government Division has books that will help you evaluate your invention’s marketability, and investigate ways to sell it. Business directories can be used to search for manufacturers. Resources to help you plan and begin your own business are found in the Small Business Resource Center of the Central Library.